Western-standard, modern and cozy apartment located in the center of city. There is 1 bedrooms, kitchen and bathroom. Air-conditioner, refrigerator, TV-set, DVD-player, high-speed Internet, telephone and bathroom (hot water during whole day). 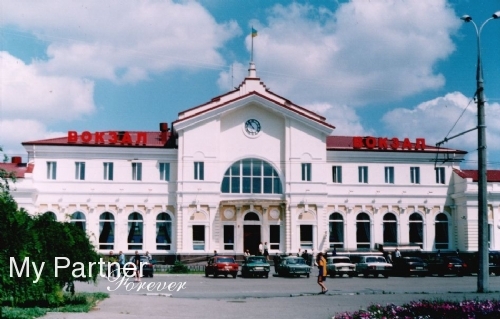 Pick-up and Drop-off: Kherson railway station - your apartment. The driver will meet you at fixed time, he will have the table with your name. The price is indicated for the round trip. One way is also available on demand. 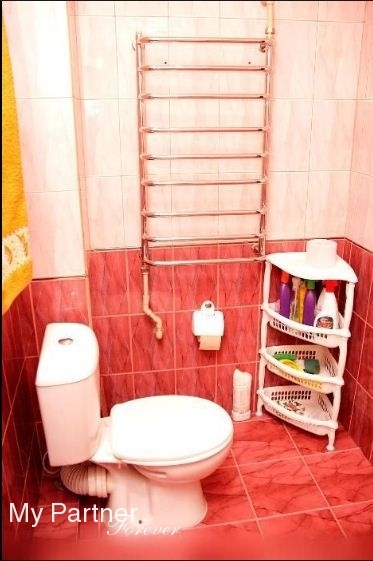 Pick-up and Drop-off: Kherson bus station - your apartment. The driver will meet you at fixed time, he will have the table with your name. The price is indicated for the round trip. One way is also available on demand. Pick-up and Drop-off from/to the airport in Odessa. 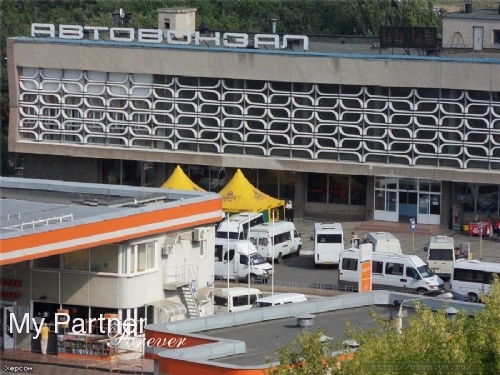 The driver will meet you at the airport and bring you to your apartment in Kherson. If there are any delays of your flight, the driver will wait for you. The waiting time is included. The price is indicated for the round trip. One way is also available on demand. Pick-up and Drop-off from/to the airport in Kherson. 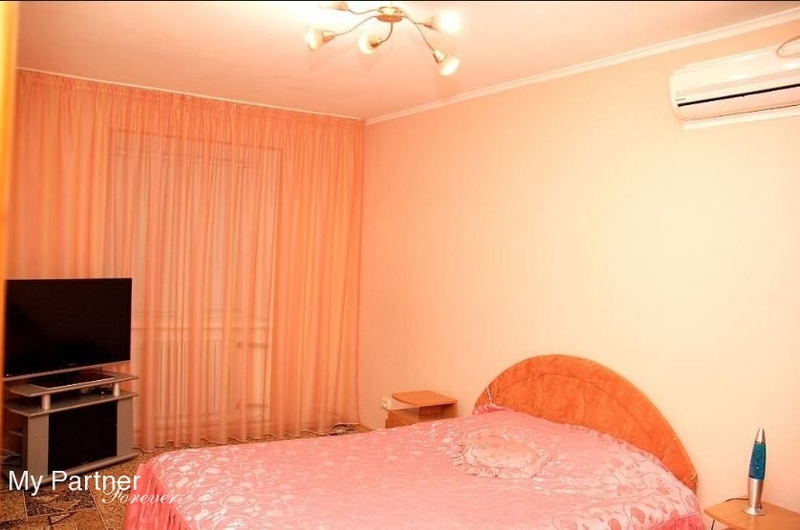 The driver will meet you at the airport and bring you to your apartment in Kherson. If there are any delays of your flight, the driver will wait for you. The waiting time is included. The price is indicated for the round trip. One way is also available on demand. Western-standard, modern and cozy apartment located in the center of city. Quiet entrance area, safe district. 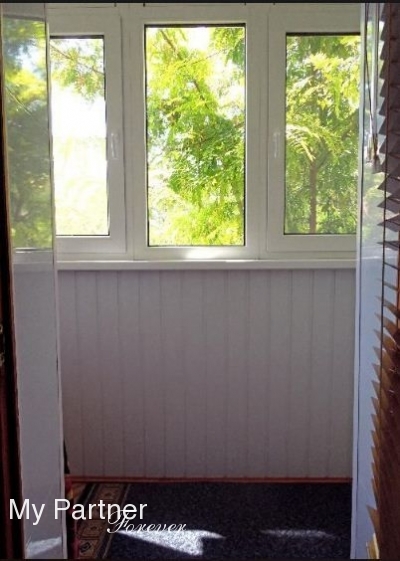 There are 2 bedrooms, kitchen and bathroom, and balcony with a nice view on a quiet and clean yard with flower beds. Nice interior in warm colors will give you a pleasant feeling of home. Air-conditioner, refrigerator, TV-set, high-speed Internet, telephone and bathroom (cold & hot water during whole day). Showing around is included (landlady will briefly show you area around - shops, cafes, ATM, where to buy food, have meal, find bank, drugstore, bus stops, taxi). Cleaning included. Laundry service available. 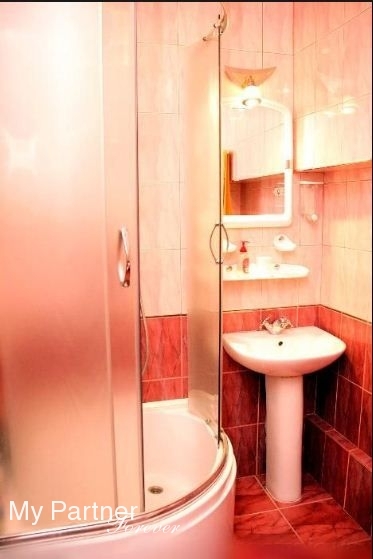 Western-standard, cozy apartment located in the center of city. There are an air-conditioner, refrigerator, TV-set, DVD-player, high-speed Internet, telephone and bathroom (hot water during whole day). 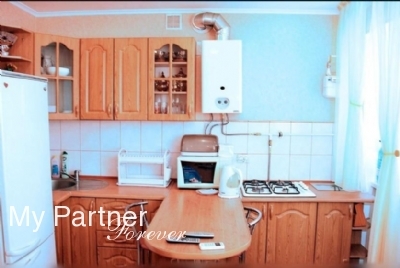 Western-standard, well-designed cozy apartment located in the center of city. There are an air-conditioner, refrigerator, TV-set, DVD-player, high-speed Internet, telephone and bathroom (hot water during whole day). 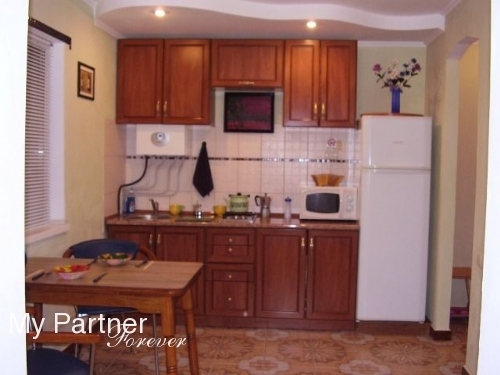 Western-standard, modern and cozy apartment located in the center of city. There are 2 bedrooms, kitchen and bathroom. Air-conditioner, refrigerator, TV-set, DVD-player, high-speed Internet, telephone and bathroom (hot water during whole day).